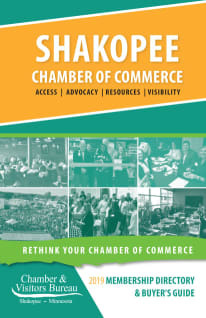 These events & programs are managed by the Shakopee Chamber of Commerce, designed to generate awareness, excitement and connections through our members. Business After Hours is a social event designed to be hosted at the Sponsor's place of business . This is a great way for the Sponsor to connect with other businesses within the community to showcase products, services and/or celebrations. 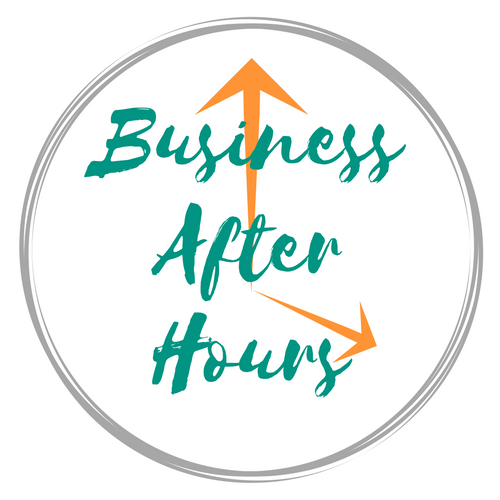 Business After Hours creates a fun and relaxed environment for business leaders to connect with one another. Sponsor provides appetizers and beverages. Door prize highly encouraged. Chamber Luncheon will be held monthly and will interchange between Business Builder Workshops, New Member Luncheons & monthly networking luncheons. These events will typical be held on the third Tuesday of the month from 11:30 AM - 1:00 PM. Lunch will be served between 11:30 AM - 12:00 PM. 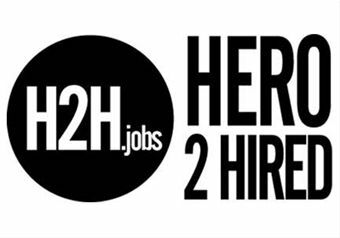 Sponsor will have the opportunity to welcome and introduce guest speaker (if applicable). 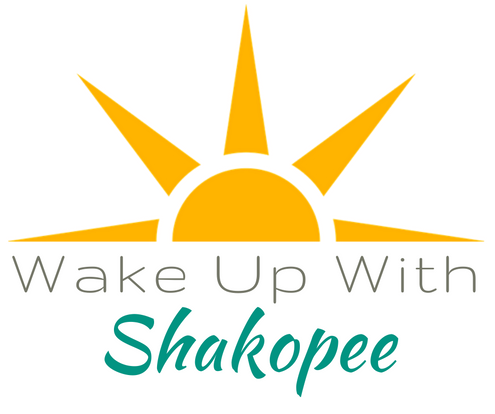 Have your coffee with us at Wake Up With Shakopee. These events are hosted at the Sponsor's place of business to showcase; products, services, celebrate a milestone or a renovation. The event is held from 7:30 - 9:00 PM.